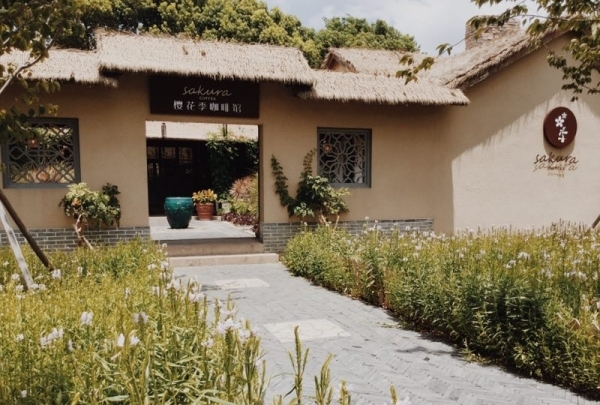 In a quiet corner of “The Venice of the East”, the Suzhou Taihu Hotel’s surroundings boast more natural wonders on its doorstep than the Italian city ever could. A city with a history spanning more than two thousand years, Suzhou’s cultural delights are numerous and surprising; Ancient pagodas and bridges crisscross the cities vast web of canals and waterways, and pristinely kept public gardens are found in secluded patches amongst modern urban architecture. The Classical Gardens of Suzhou, where many tourists and locals can be found exploring, is on the UNESCO World Heritage Site List. It’s this rich cultural immersion which informs the design of the Renaissance Suzhou Taihu Lake Hotel. Textures and colors from the city and surrounding natural landscape fill the contemporary interior and 288 rooms. Take in the spectacular horizon of nearby Taihu Lake from the hotel’s Wu Xing rooftop bar, or step out and get closer acquainted with the scenic hillsides and woodland that spills from the hotel’s doorstep. Get up to eighteen toppings and enjoy an open kitchen. Discover this culinary gem tucked away in an unassuming village. 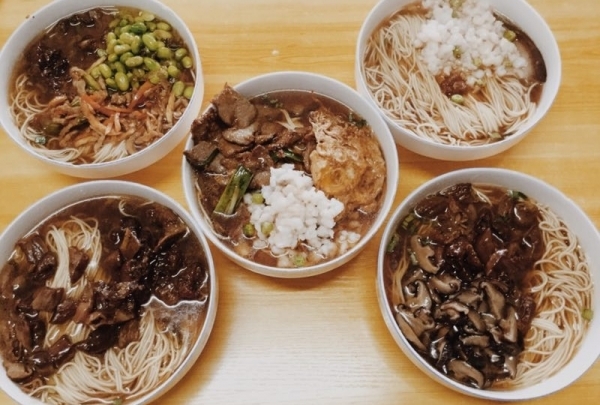 Forget the menu at this noodle restaurant: just walk right in to the open kitchen and order any toppings you see. Up to eighteen toppings can be added to your noodle bowl to create the dish of your dreams. Dig in! Sip fruit tea against sentimental background music near Taihu Lake. 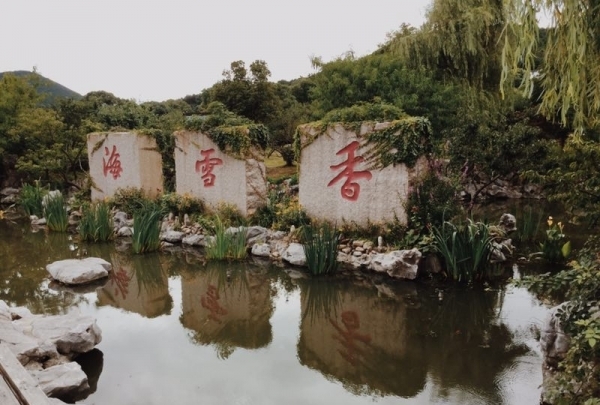 Guests can enjoy beautiful views of Taihu Lake from the Yixi Tea House. The food and drink offered is all fantastic, and the fruit teas come highly recommended. 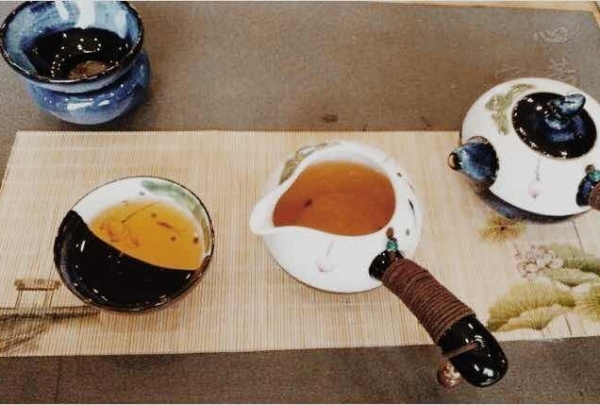 Lose yourself to the sweet sounds of music as you sip your tea and enjoy the Yixi Tea House. 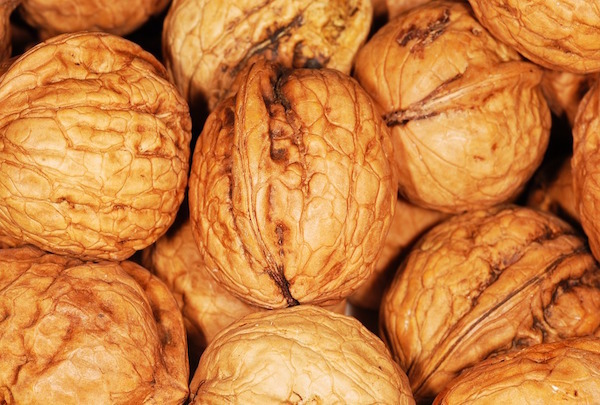 Find nut carvings in all shapes and sizes! Zhoushan is famous for making fantastic sculptures out of peach nuts, apricot nuts, and a variety of other nuts. The main works are board-nut carvings and eighteen-arhats carvings. The best-known store in the village is known as Tianzi No.1 and was named in no small part for excellent resident sculptor Chunyi Zhou. 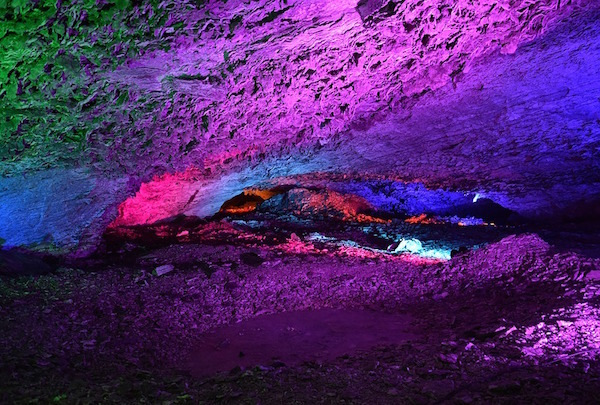 Revel in the coolness and colorful lights of Linwu Cave. Linwu Cave is an excellent day trip destination during summer. While exploring, you will feel pleasantly cool and see colorful lights that make the cave look mysterious and brilliant. Enjoy! Get the little basket bun and enjoy ten kinds of wonton. Enjoy the little basket bun, which features a delicate skin and is filled with sweet broth and juicy meat. 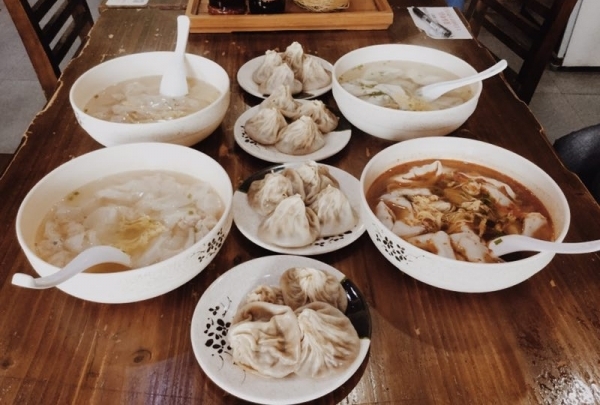 There are also ten kinds of wonton offered at Xixing Pavilion, all of which have silky textures and great tastes. Enjoy classical background music and wonderful views of Taihu Lake at Shidi Teahouse. The environment at Shidi Teahouse is very elegant. Guests can enjoy wonderful views of nearby Taihu Lake from every window seat, and classical music accompanies the tea tasting experience. 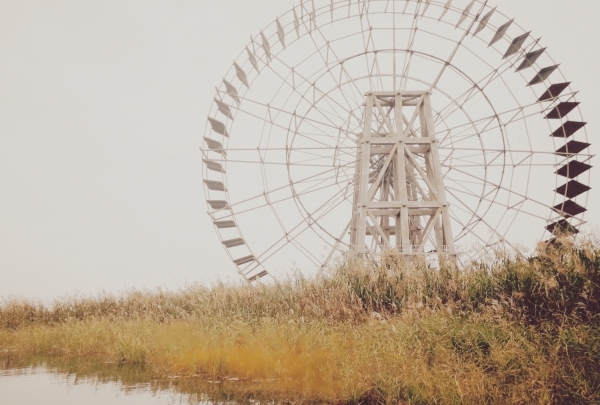 After enjoying the teahouse, see the wonders of the Taihu Wetland Park free of charge. 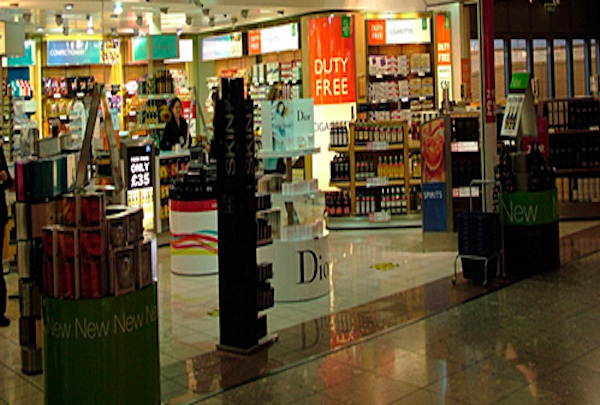 Browse duty-free items and find imported goods! This duty-free shop mostly sells imported commodities, particularly those from Korea and Japan. The goods found here include snacks and drinks, facial masks and hair conditioners, and so much more. The store also provides home delivery services, so come on by! 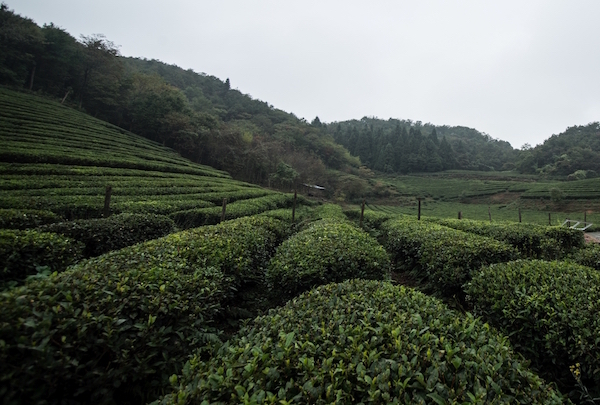 Reach new heights and take a deep breath at Sunwuyuan. Located in Maopengwu, a valley in the nearby mountains, Sunwuyuan offers fresh air with a high oxygen content and abundant anions. These are said to be good for your health and cleansing for your lungs. Let this lovely attraction refresh you! Enjoy delicious coffee in a beautiful environment. Coffee drinkers rejoice! Sakura Season Cafe offers an environment that is as wonderful as its delicious coffee. 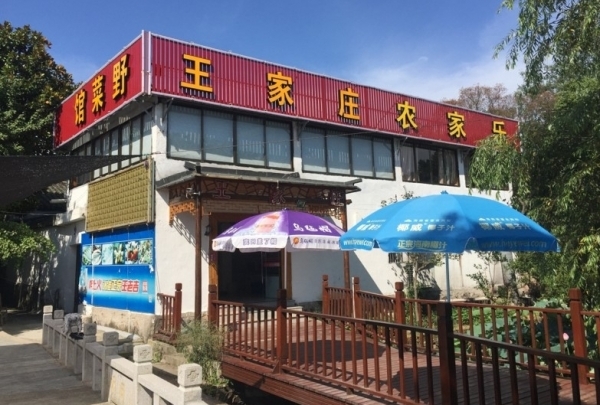 The cafe boasts a large area where patrons can enjoy beautiful views of Taihu Lake. The peaceful space is also filled with rich coffee aromas. 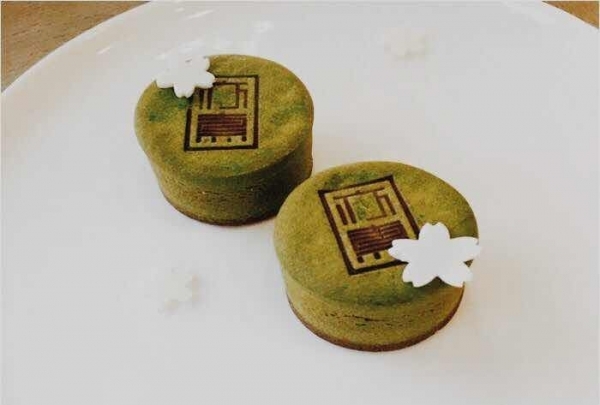 Before you go, indulge in tasty desserts that also fit the Sakura theme quite nicely. 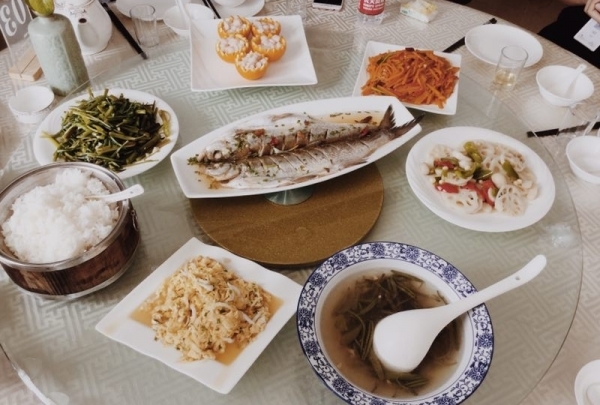 Try typical Taihu dishes at this traditional Suzhou restaurant. This restaurant is located on Changsha Island, providing great views for its guests. The ingredients used here are all locally sourced from Taihu and nearby areas. Once prepared, these ingredients blend to create delicious and distinctive dishes like the savory Taihu drunk shrimp. 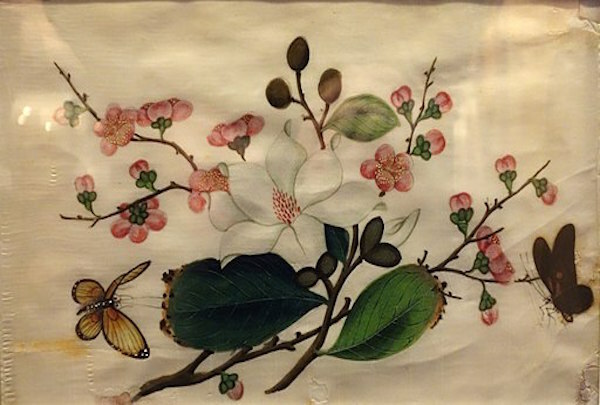 Zhenhu Embroidery Street is the birthplace of embroidery in Suzhou. There are thousands of embroiderers in town, and visitors can find embroidery of all levels, almost all of which is made locally. Come see for yourself! Follow this most scenic road on foot or bicycle. 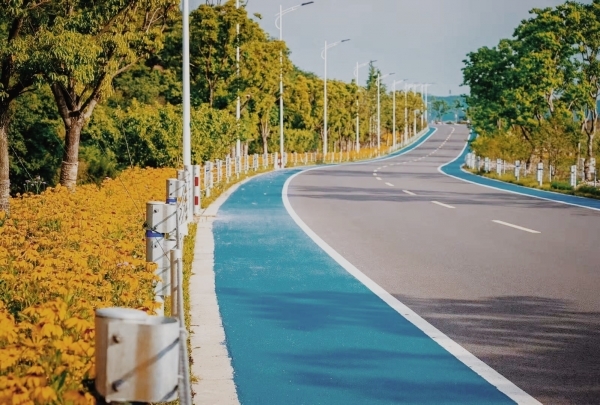 Huantaihu Road is the most beautiful road in all of Suzhou. Enjoy fabulous views of Taihu Lake and the nearby mountains. Stroll down this scenic road or bring your bicycle for a different perspective. Get the best of plum blossom viewing at this special spot. Situated at the foot of Dengwei Mountain in Guangfu is one of the most famous plum blossom viewing resorts in China. 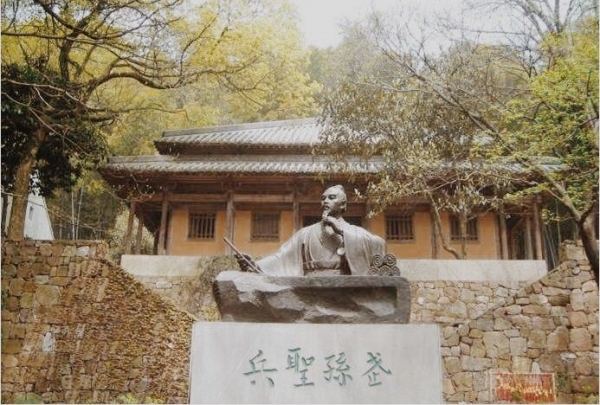 Dengwei plum blossom viewing is renowned for its historical standing and wide variety. The fragrant phenomenon attracts large numbers of travelers, who enjoy the views and prosperity associated with plum blossoms in full bloom. Try delicacies in view of the stunning Dongshan Taihu Lake. Enjoy excellent scenery no matter where you're seated at Yunhulanyuan Homestyle Grub, located near Dongshan Taihu Lake. Beyond its elegant environment, the owner's hospitality makes this restaurant a great choice. Delight in the fresh and tender Taihu white fish or the orange stuffed with shrimp, which offers a delicate and delicious flavor combination. 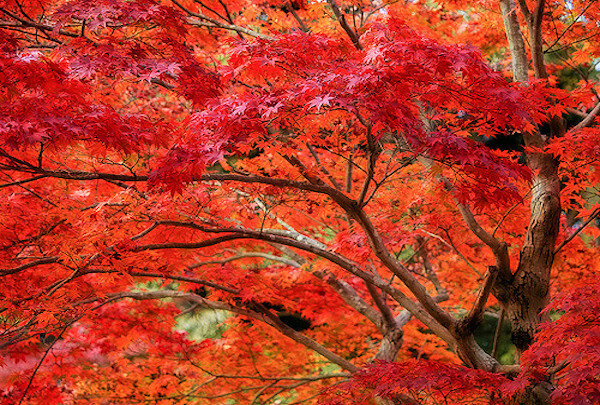 Visit the lovely Tianping Mountain for red maple leaves, strange stones, and clear springs. Tianping Mountain is famous for its foliage and spectacular surroundings. Red maple growth is particularly prolific here. The Tianping Mountain Red Leaf Festival is held between September 20th and December 10th, and it attracts a large number of people every year. Go horseback riding, try climbing, and enjoy the view at Cowboys Club. Nestled between mountains on Xishan Island, Cowboys Club is a great place to spend your holiday. You can experience the area on horseback, go climbing, and enjoy other outdoor activities. This club was built to resemble a Western town and gives guests the feeling of being bold and unconstrained. Get a breath of fresh air and explore! Enjoy mutton prepared traditionally and in many different ways! Cangshu mutton is a famous treat in this southern area. 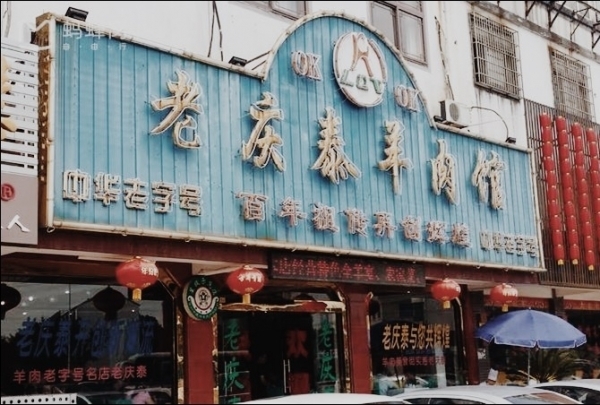 Laoqingtai Mutton Restaurant has specialized in traditional Cangshu mutton for more than 100 years. It prepares the delicacy many different ways, finding the best ways to provide the most delicious and authentic mutton experience to its patrons. See a variety of beautiful blooms like cherry blossoms and Cole flowers. 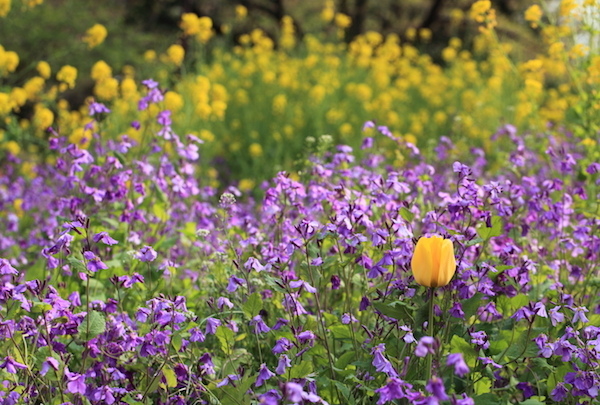 When its flowers bloom in early April, Shangfang Mountain National Forest Park is a spectacular sight. Come see the sakura like you've never seen it before. Come see big ginkgos with long histories. 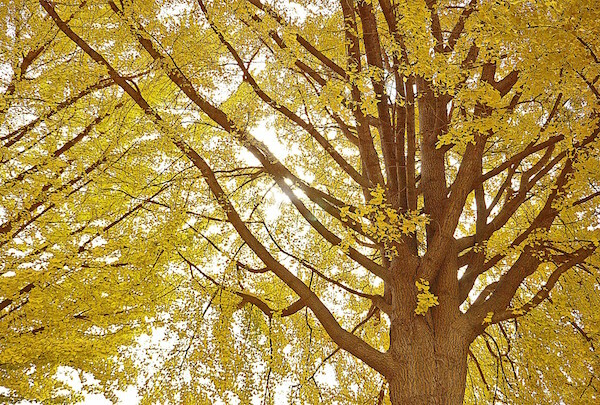 If you visit Suzhou during fall, don't miss the ginkgo trees in Dongshan. You can see them almost everywhere, and many are between 150 and 800 years old. The best times to see the ginkgos are in November and December, so plan accordingly to see nature at its best. Visit the most beautiful village in Suzhou and admire Nine Dragon Pond. Wangshan is often lauded as the most beautiful village in Suzhou. It features a pond with water so clear you can see fish swimming below. 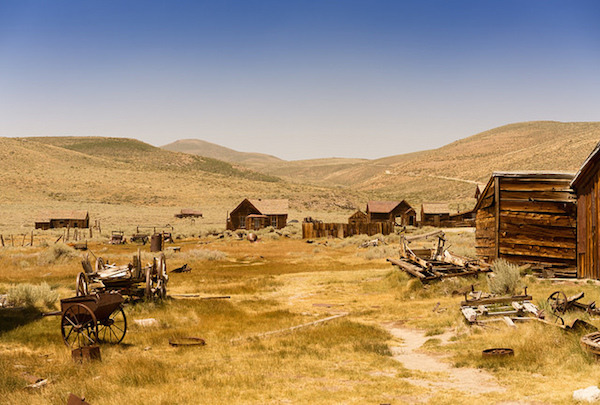 Head on over to see a lovely village and a pristine natural landscape. A great place to click pictures of birds and greenery. Out of water you feel unlike yourself, so you wait for sunrise to rise and shine again. From the Peak, the tree’s roots rise up from the earth-grounding you like the essence of molasses and vanilla, while energizing you as fresh lime and raspberries always do. 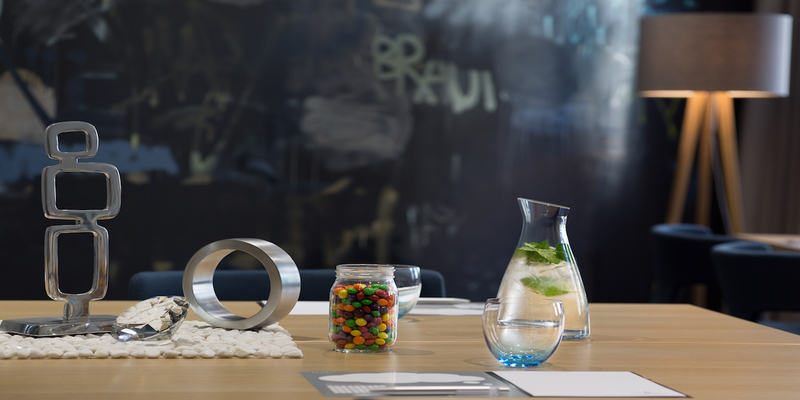 The lively street life: A perfect backdrop to taste something uplifting.